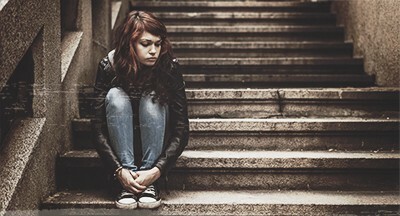 If you or someone you know is experiencing violence or are at risk of homelessness and need help or support, please click the link below to go through to our Helpful Links page where you will find links to support services. There are national and state-based agencies that can assist you 24 hours a day, 7 days a week. The Womens Legal Service Tasmania offer a number of legal fact sheets to assist you. For further information please contact the Womens Legal Service Tasmania on 1800 682 468. 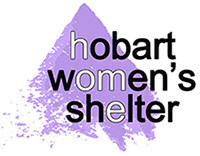 The Hobart Women’s Shelter is committed to innovation and best practice as we provide support, housing and advocacy for women and children experiencing homelessness and all forms of violence.